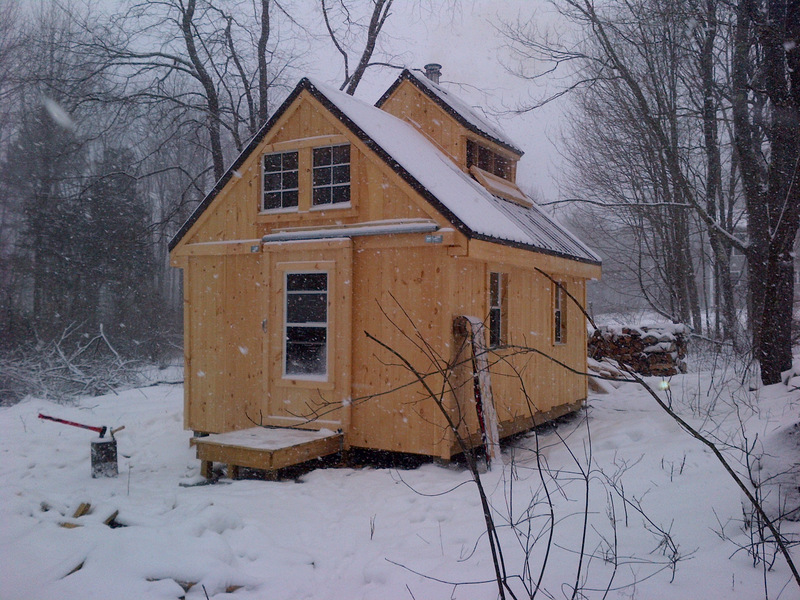 Syrup by the Sea is a Seacoast local Maple Producer with a sugar house located on Lang road portsmouth. We love making all things maple! Please visit our website at www.syrupbythesea.com for local places to buy.